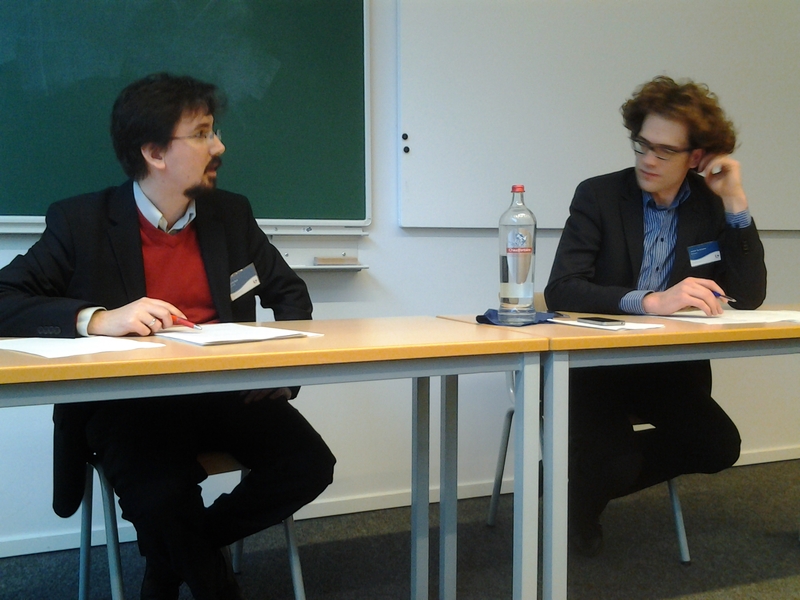 The Disputationes Quadrangulae is an initiative of the Hoover Chair (Louvain), RIPPLE (Leuven) and Glasgow Legal Theory (Glasgow) and the Leiden Center for Political Philosophy (Leiden). It brings together political and legal philosophers in the analytical tradition twice a year. It provides room for very short paper presentations on fresh ideas followed by lively debate. 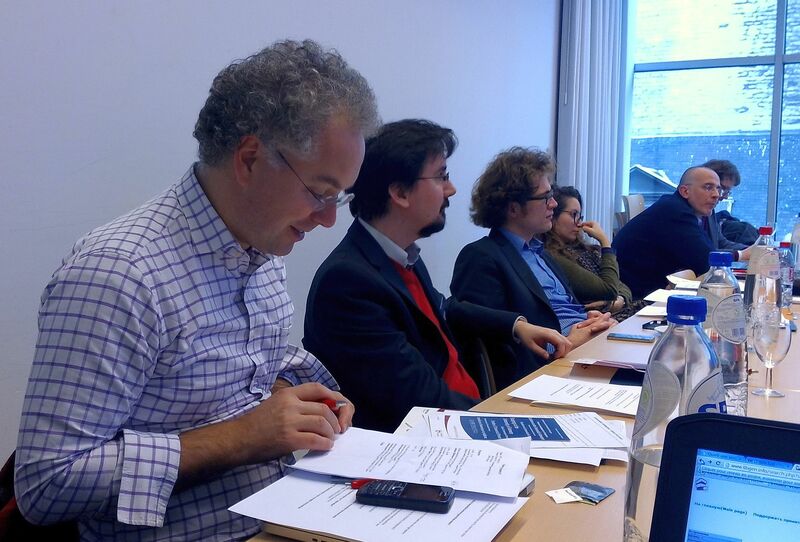 It is coordinated by Axel Gosseries (Hoover Chair), Helder De Schutter (RIPPLE), and Georgios Pavlakos (Glasgow Legal Theory) and Dorotha Mokrosinska (Leiden, Philosophy Dpt.). Next Disputatio on June 7, 2019, in Leuven.